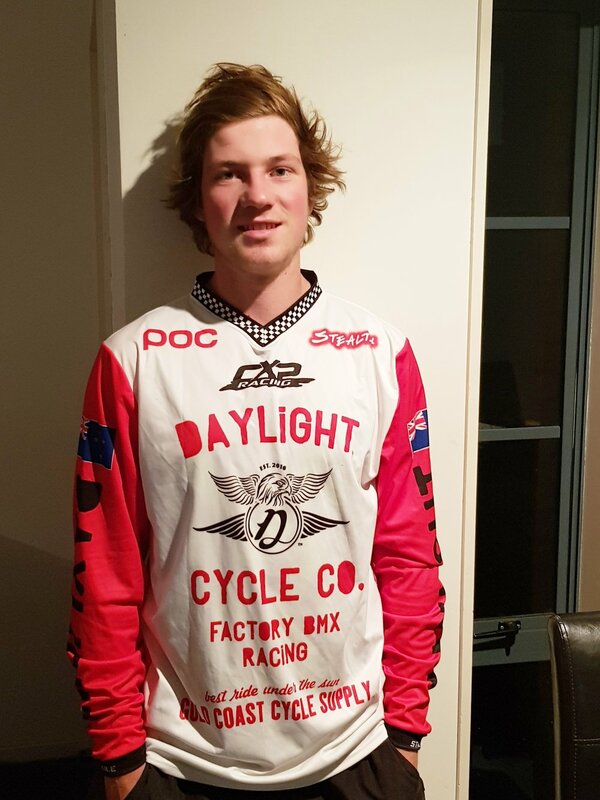 Bayleigh Rees — DAYLIGHT CYCLE CO. This bike they have put me on feels amazing. 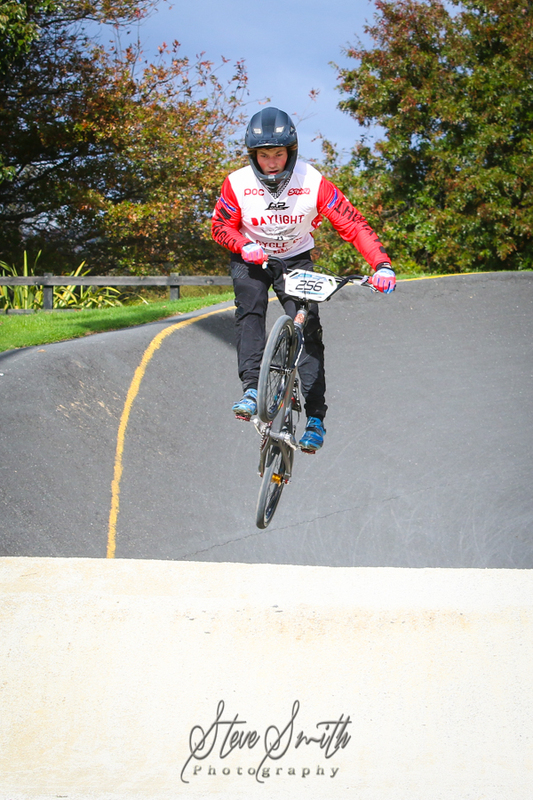 Everyone involved with Daylight BMX seem to be amazing people. I can't wait to get to know them more.